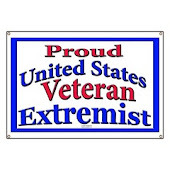 We used "white out" to change the words in the cartoon while we were in Germany and subsitute names of our fellow soldiers to make the point more personal. It provided a lot of humor for us. 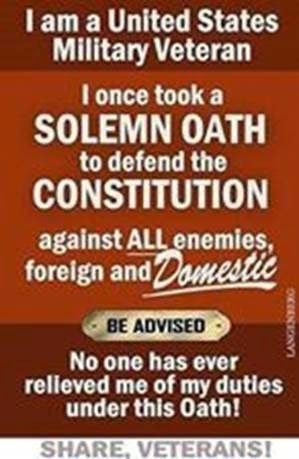 Now on the reason for this post, I have on my blogroll The Abode of McThag. He is a real good guy and has a warped sense of humor, but everytime I click on the Link to his blog I think of this cartoon from the "Far Side". I hope Angus don't mind my putting a spotlight on his blog. He is a good guy and a very serious gamer and he also puts out a lot of cool stuff on stabby things and many other articles. If you don't have him bookmarked or on your blogroll, you are missing out. The arrangement of spikes originally had no distinct name; the term Thagomizer was coined in 1982 by cartoonist Gary Larsonin his comic The Far Side, and thereafter became gradually adopted as an informal term within scientific circles, research, and education. There has been debate about whether the spikes were used simply for display, as posited by Gilmore in 1914,[ or used as a weapon. 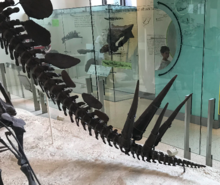 Robert Bakker noted that it is likely that the stegosaur tail was much more flexible than those of other ornithischiandinosaurs because it lacked ossified tendons, thus lending credence to the idea of the tail as a weapon. He also observed that Stegosaurus could have maneuvered its rear easily by keeping its large hindlimbs stationary and pushing off with its very powerfully muscled but short forelimbs, allowing it to swivel deftly to deal with attack. In 2010, analysis of a digitized model of Kentrosaurus aethiopicus showed that the tail could bring the thagomizer around to the sides of the dinosaur, possibly striking an attacker beside it. 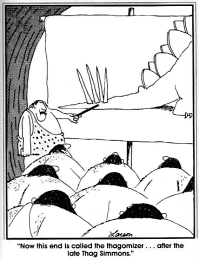 The term "thagomizer" was coined by Gary Larson in jest, in a 1982 The Far Side comic in which a group of cavemen in a faux-modern lecture hall are taught by their caveman professor that the spikes on a stegosaur's tail are so named "after the late Thag Simmons". The term was picked up initially by Ken Carpenter, a paleontologist at the Denver Museum of Nature and Science, who used the term when describing a fossil at the Society of Vertebrate Paleontology Annual Meeting in 1993. 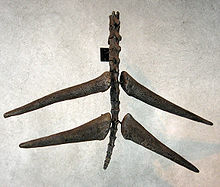 Thagomizer has since been adopted as an informal anatomical term, and is used by the Smithsonian Institution,[the Dinosaur National Monument, the book The Complete Dinosaur and the BBC documentary series Planet Dinosaur. The cartoon fate of Thag Simmons notwithstanding, stegosaurs and humans did not exist in the same era; humans evolvedaround 60 million years after the event that killed all non-avian dinosaurs, and some 120 million years after stegosaurids went extinct. 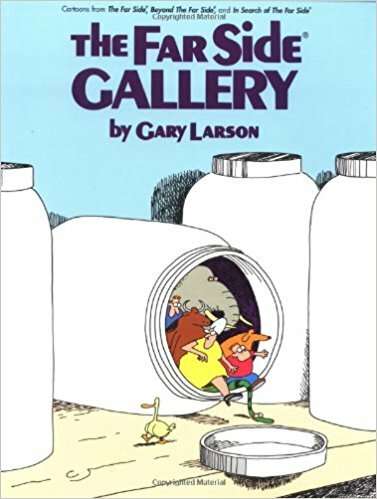 In The Prehistory of the Far Side, Gary Larson suggests that "there should be cartoon confessionals where we could go and say things like, 'Father, I have sinned – I have drawn dinosaurs and hominids together in the same cartoon. I've been "Thag" since I was a wee little child. Mom and Dad started calling the three of us by caveman names from a play they saw at the local college theater. Dad was Og, Mom was Shad and I was Thag. Even more fun, to me, was the Stegosaur was in my top-three favorite dinosaurs. Iguanadon, Ankylosaurus and then Stegosaur... With the Iguanadon being in the lead because my plastic dino looked most like Godzilla and Ankylosuarus looked most like Gamera. Interesting. 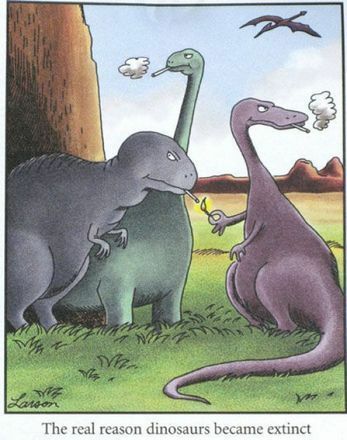 Love the Far Side. 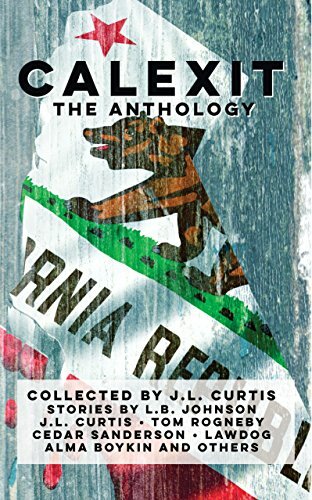 Tim Conways "Elephant Story Blooper".